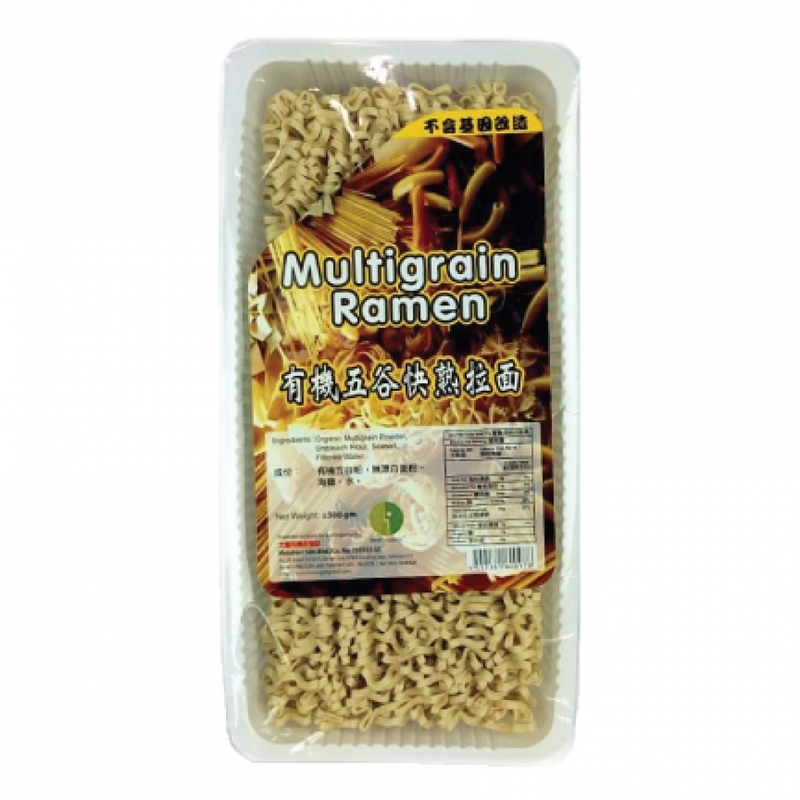 This Multigrain Ramen is crafted from freshly milled, organically grown wheat, prized for its superior quality and light, delicate taste. Tastes and looks like instant noodles, only a much healthier option! Cook the noodles in boiling water for 5-7 minutes or until soft. Serve the noodles by mixing them with the sauce or soup of your preference. Store in a cool dry place, away from daylight.